And Now It's All This! 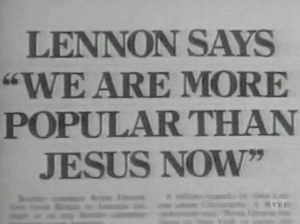 Trevor Boelter’s one-act play “And Now It’s All This!” centers around John Lennon’s infamous remark about The Beatles being more popular than Jesus and has Brian Epstein sorting out the storm that followed. “And Now It’s All This!” Premiered in Liverpool, England’s famous Unity Theater in 2014 to great fanfare. 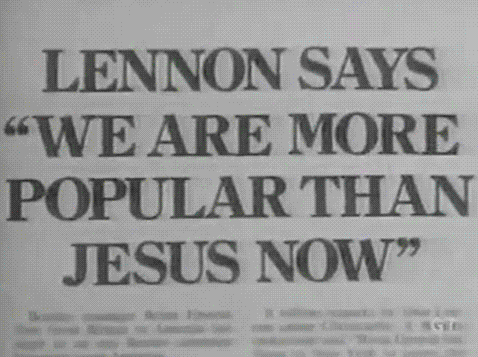 Boelter’s other play, “When I Get Home,” another Lennon episode this time featuring Cynthia Lennon, was accepted to the “Ticket To Write” competition in Liverpool, England in 2013. 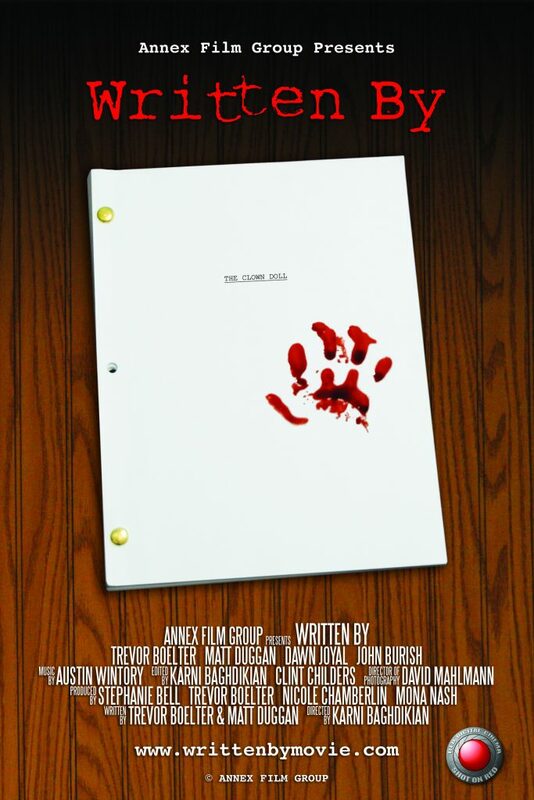 “And Now It’s All This!” is having its U.S. premiere and will be participating in the 2019 Hollywood Fringe Festival in June. 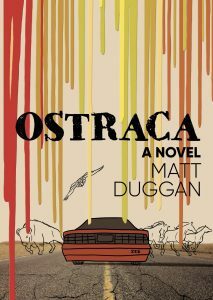 Ostraca takes place in the 1990’s, when America’s Generation X was living in a blissful bubble, unaware of the outside world and its seething anger. It was a pre-internet age that will never exist again. It’s against this backdrop that we’re introduced to Gen Xer Jack Darmody. Jack was seven years old when his parents died in a horrific car crash. He was thrown from the backseat and later found in a patch of roadside grass, unharmed. 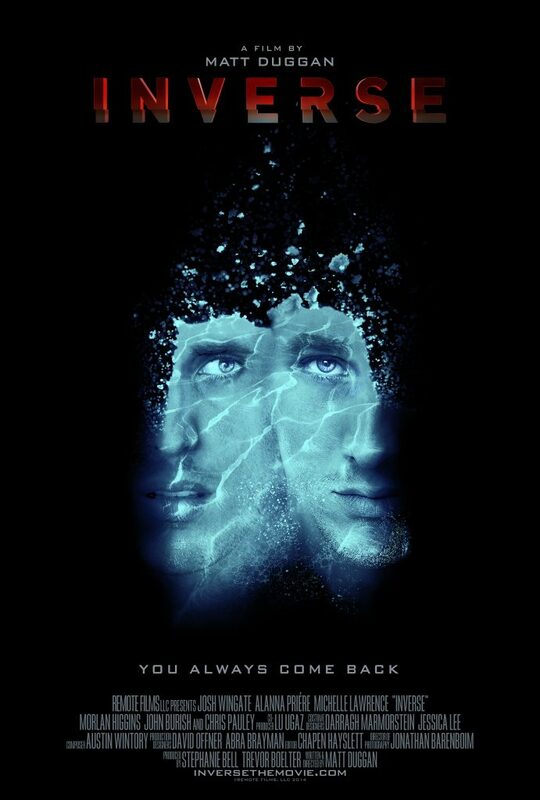 When Jack embarks on a road trip in 1996 from New York to Los Angeles, his past confronts him. As he zooms alone down the highways, the solitude forces him to wrestle with the meaning of his existence. All of Jack’s misadventures, heartache, and discoveries lead him to his big epiphany at the end of the first novel: Love. Love will see us through. Love’s the trick. It’s all we have in this mad world. 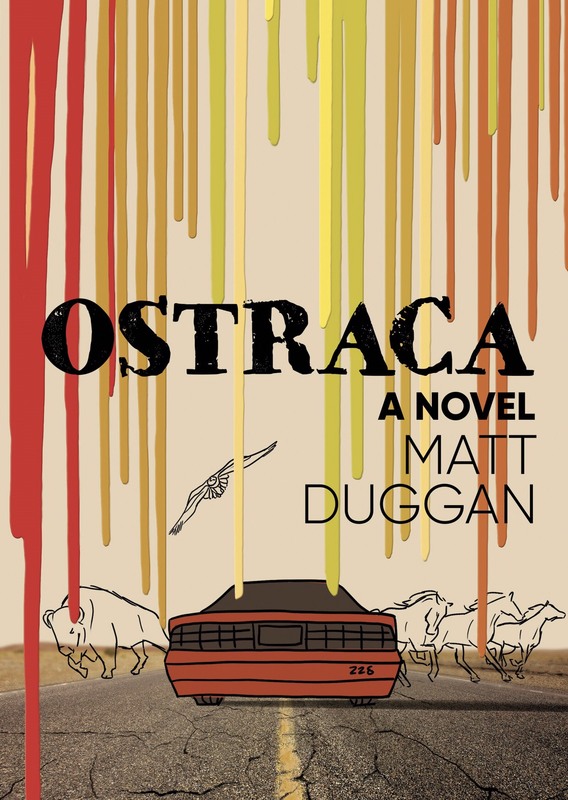 Ostraca is the first novel in Duggan’s Odyssey USA series.